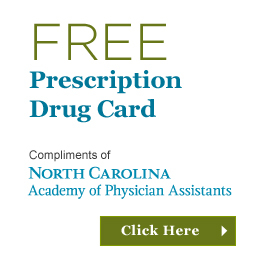 At this month’s North Carolina Medical Board meeting, NCAPA requested that the Physician Assistant Advisory Meeting (PAAM) review the supervising physician requirement for PAs who have acquired the Medication Assisted Treatment (MAT) Waiver. The Comprehensive Addiction and Recovery Act (CARA), which was enacted by the federal government in 2016, expanded access to substance use disorder treatment services. Specifically, CARA allowed for PAs and NPs to qualify for the MAT Waiver once they have completed 24 hours of training, an additional 16 hours of training than the physician requirement. Once the training is completed, PAs and NPs are eligible to apply for a DEA-X, which allows them to prescribe for buprenorphine for opioid addiction treatment. As North Carolina’s regulations on PA prescribing practices are currently written, it is unclear whether a PA with a MAT Waiver may prescribe buprenorphine for opioid addiction treatment if their supervising physician does not possess the Waiver. 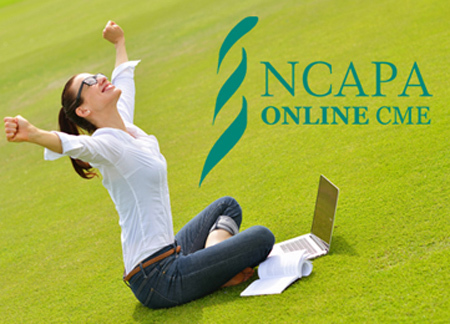 Therefore, NCAPA proposed to the PAAM that PAs should be able to provide buprenorphine to patients, as allowed by the CARA Act, under the supervision of a physician who has a DEA license to prescribe Schedule III controlled substances, regardless of whether the supervising physician possesses the MAT Waiver. North Carolina Medical Board staff stated that a change in regulations is needed in order for PAs to prescribe buprenorphine, consistent with the CARA Act. Therefore, NCAPA is now looking into requesting a rule change to the PA prescriptive authority (21 NCAC 32S .0212) to include an exception for the MAT Waiver. NCAPA plans to make the formal request for the rule change in the coming weeks. NCAPA strongly believes that this rule change would be a step in the right direction towards combating opioid addiction via expanding patient access to buprenorphine. Additionally, during the Advanced Practice Provider and Allied Health Committee meeting, a rule change to the PA Prescriptive Authority, 21 NCAC 32S .0212, was unanimously approved by the Committee. This rule change will bring the rule to be consistent with the corresponding NP rule, which was changed last year. Presently, PAs may not prescribe more than a 30-day supply of schedules II, IIN, III, and IIIN controlled substances. Once the new rule goes into effect (it will become official in the next couple of weeks), the rule will no longer include the line which states that PAs may not exceed a 30-day supply for those schedules.